I'm not sure why, but I've never tried MAC before, even though several of my friends swear by the brand. I like Shiseido products and recently got a Bobbi Brown concealer that I am Loving! 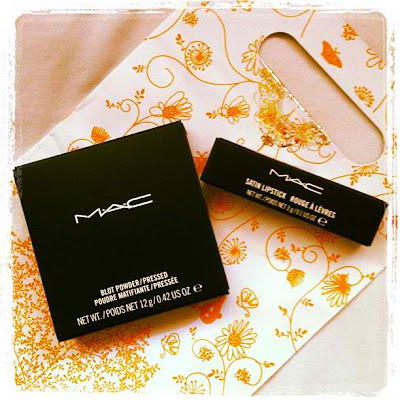 I'm such a huge fan of MAC.....especially the Studio Fix powder. Lately however, due to cost cutting, I havent been using much MAC lipstick,,,,,but I really love their matte lipstick line for special events. Thanks for dropping a sweet comment on my blog. 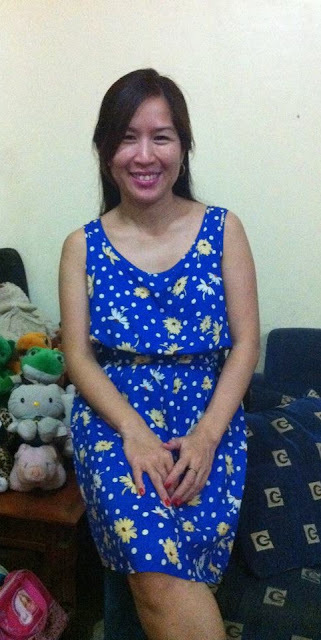 Yes, I'm a Filipina, are you?? i love love MAC lipstick! it is my fave!! Just voted for you. 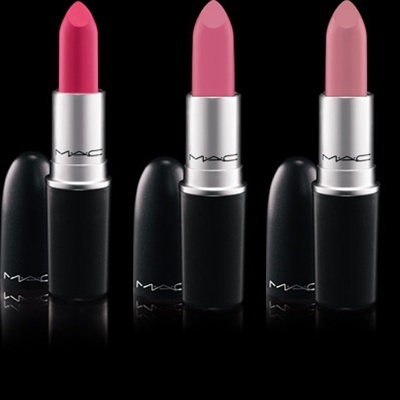 I love MAC lipsticks. They have a slight vanilla scent that I adore. I hate the strong chemical smell in other brands.